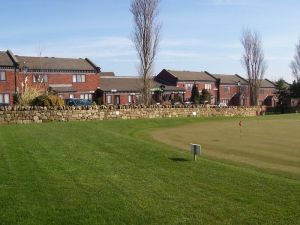 Silkstone Golf Club, founded in 1893, lies just 1 mile from Junction 37 (M1) along the A628 (Manchester Road). 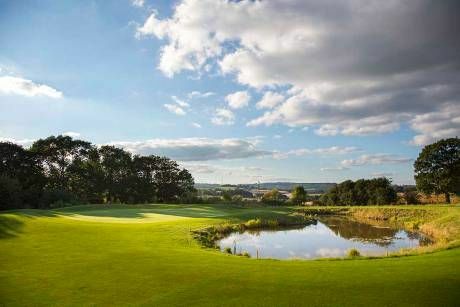 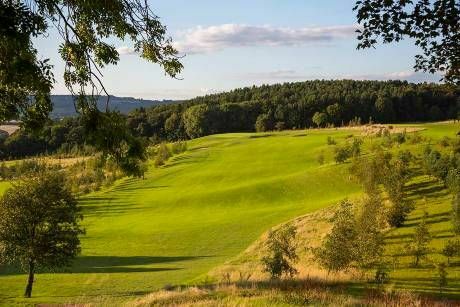 A parkland / down land course of 18 holes, 6069 yards, currently being extended to 6648 yards, with spectacular views over the villages of Silkstone, Cawthorne and foothills of the Pennines. 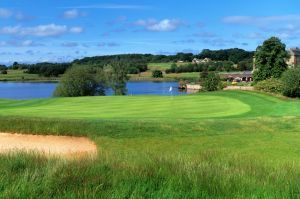 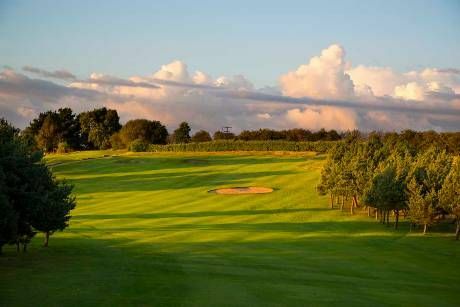 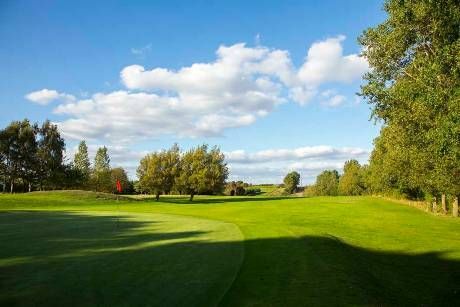 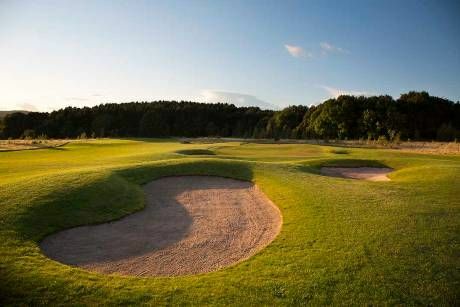 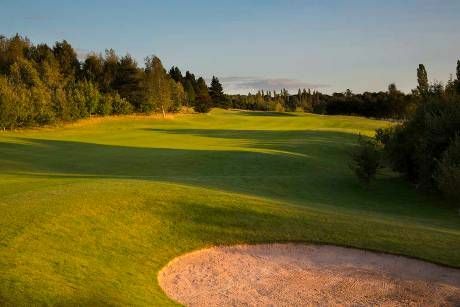 The original course was founded in Barnsley and moved to its present location in 1905 where 9 holes were constructed at a cost of around £600. 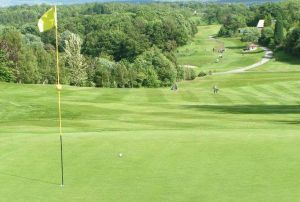 Construction of the second 9 holes was delayed by the First World War and was not brought into use until 1917. 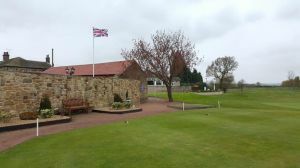 Silkstone Golf Club is not yet in our pool of Golf Courses for orders.